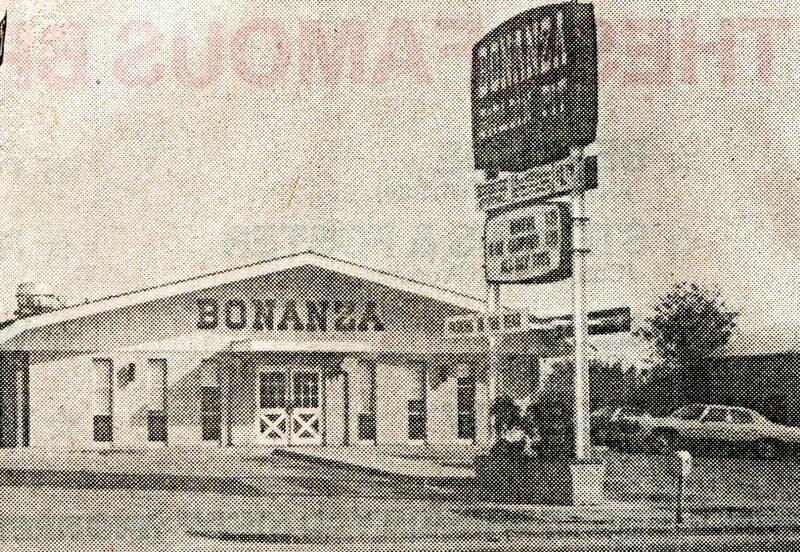 1971 – Past Businesses – Ted Schweigert Volkswagon – 1430 South Broadway … Auran Chevrolet (now Ryan Chevrolet) on South Broadway….. Don Moe Inc. – two locations – 3615 South Broadway and on 3rd Street NE ….. Blesener Olds-Datsun – 1310 4th Ave SE (across from Roosevelt park ….. King Leo’s Drive-In – featuring hotdogs for 16 cents on Tuesday and Fishburgers for 20 cents on Fridays….. Tony’s Tavern on South Broadway ….. Bonanza Sirloin Pit (now Paradiso) – rib eye steak dinner for $1.69 ……. Village Inn Pizza Parlor on North Broadway…. Fireside Lounge on West Burdick Exp – in the Sandman Motel….